The discovery of Another Sunset? 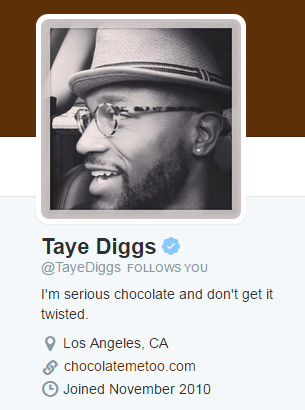 So this morning over on Twitter I have a new follower @TayeDiggs. 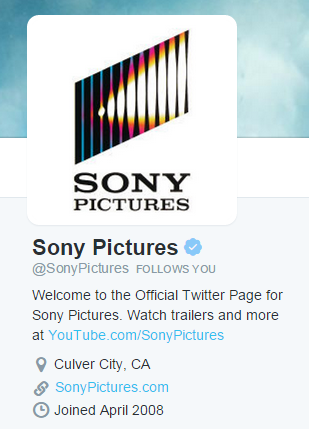 Then I remembered from a while back that @SonyPictures also followed me. How cool it would be if this is how the discovery of my book, Another Sunset, starts. Hey – I write fiction; I’m entitled to my imagination and I am sure stranger things have happened.